Scotland has long had close ties with Bavaria, from the historical twinnings of Edinburgh-Munich and Glasgow-Nuremburg to the Joint Economic Declaration, signed by Scottish and Bavarian Governments in 2017, pledging further collaboration on business, enterprise, innovation and research. 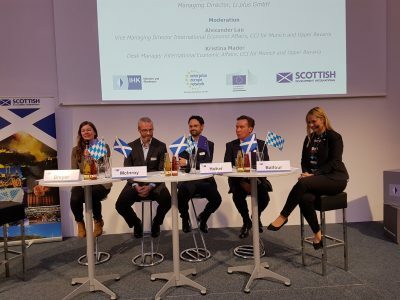 The recent Technology Trade Mission to Bavaria, organised by Scottish Development International, offered further proof of this strengthening relationship, focussing on technologies that support future mobility, from connected and autonomous vehicles to Mobility as a Service (MaaS). 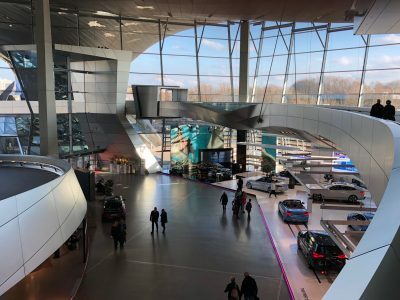 Bavaria has a long and proud history in mobility and is the home to the Global HQs of automotive OEMs such as BMW and Audi, the industrial manufacturing giant, Siemens, and the IBM Watson IoT Group. These, and many more global ‘anchors’ have become magnets for a vibrant mobility sector and one that represents a significant market for Scottish technology providers. 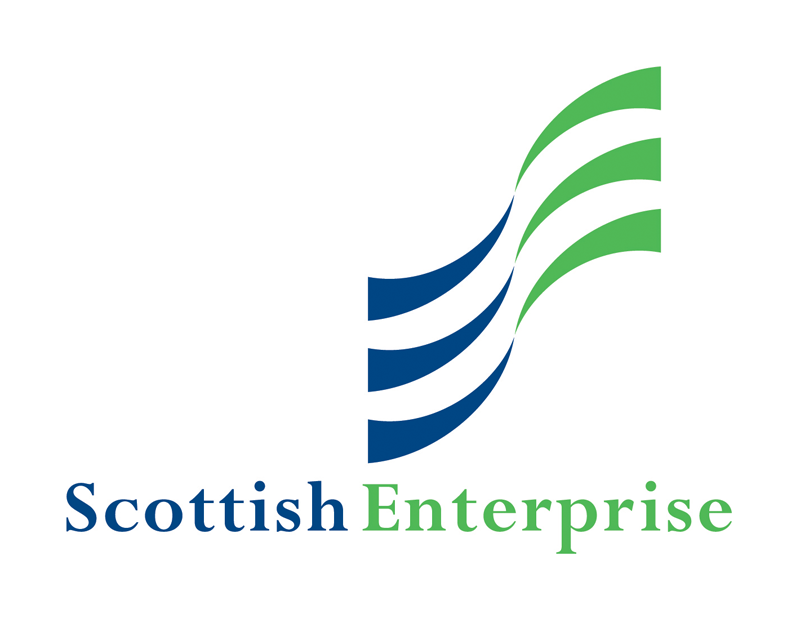 MaaS Scotland joined this mission along with 8 other Scottish companies and organisations – BOW Leather, CENSIS, Critical Blue, Dukosi, Envisage Space, Jacobs, Machines with Vision, and Traak Systems. 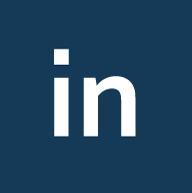 Together these companies offer products and services that provide a diverse range of mobility solutions from satellite technology and imaging for vehicle positioning, through battery management for electric vehicles to data analytics and security. Attendees were given a fantastic opportunity to promote their products and services to a range of customers and stakeholders in the Bavarian Mobility cluster.  For MaaS Scotland it was an opportunity to not only promote our members, their technologies and projects, but also highlight Scotland as a leading player in MaaS and an attractive location for testing and upscale of MaaS solutions. Altogether, this was a hugely informative trip, and thanks and congratulations must go to Scottish Development International for organising such a successful mission. 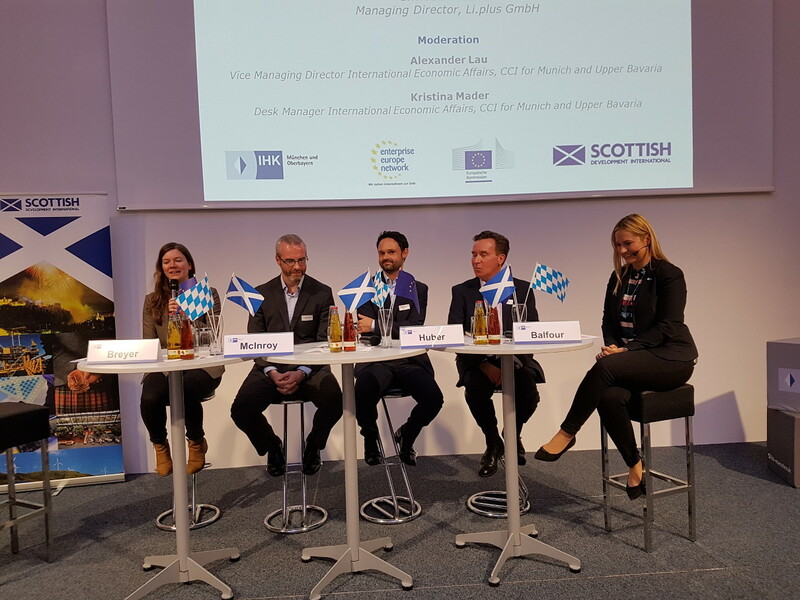 Participants returned to Scotland with not only a clear understanding of the scale of the opportunity that Bavaria represents, but also an awareness of the direction of travel in this global hub of mobility and a significant number of key contacts that will help them exploit the opportunity in future.